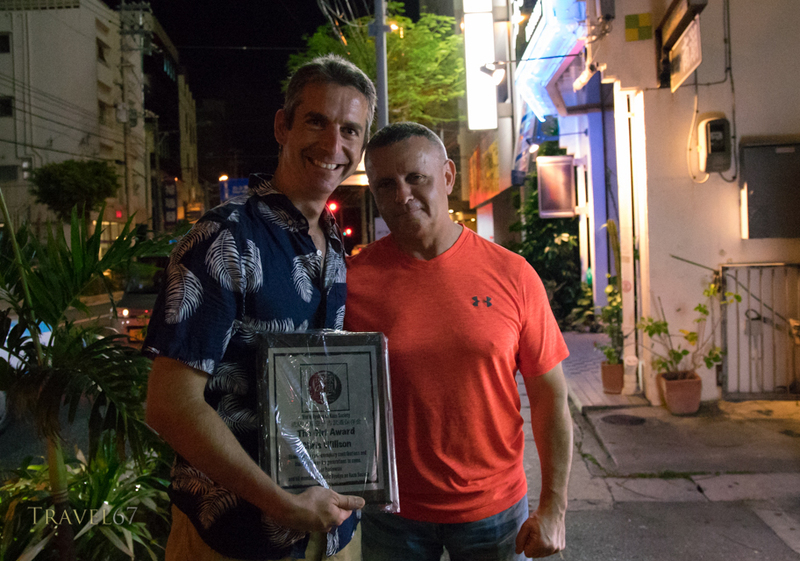 Honored to get an award from Cezar Borkowski and the World Ryukyu no Kaze Society for documenting the karate masters of Okinawa with James Pankiewicz. A big thank you to those who nominated me for this, and of course to the inspirational karate masters who let me take their portrait. Although we produced a book in December , we are nowhere near completing the project. James and I will hopefully continue to photograph the karate masters on Okinawa for many more years. Awesome. Very pleased for you.